BT TV subscribers have now been given access to more HD TV, with the addition of two HD services from UKTV and one from A+E Networks UK. From this week, HD versions of crime drama channel Alibi and entertainment channel W from UKTV are available on BT's YouView based television service. Additionally, Lifetime HD from A+E Networks has joined the service. 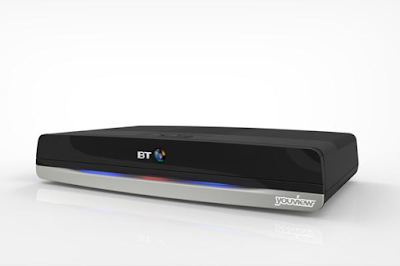 An additional charge normally applies to get HD channels on BT's TV service. Other HD channels on BT include MTV and National Geographic HD.